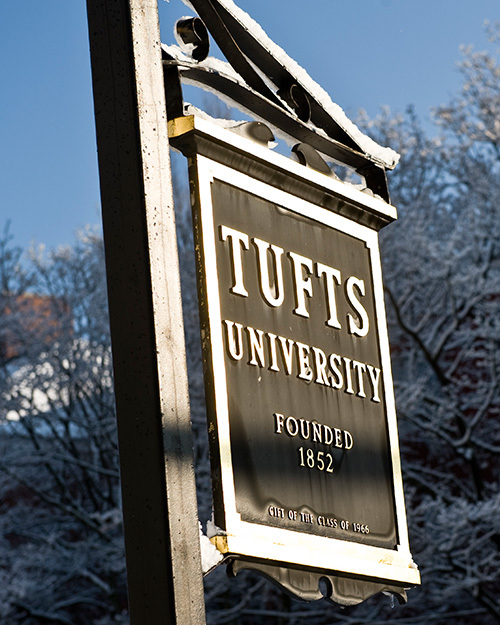 The Presidential Awards for Civic Life honor exceptional graduate and undergraduate students from all Tufts schools who have undertaken extraordinary civic leadership and community service activities during their time at Tufts. 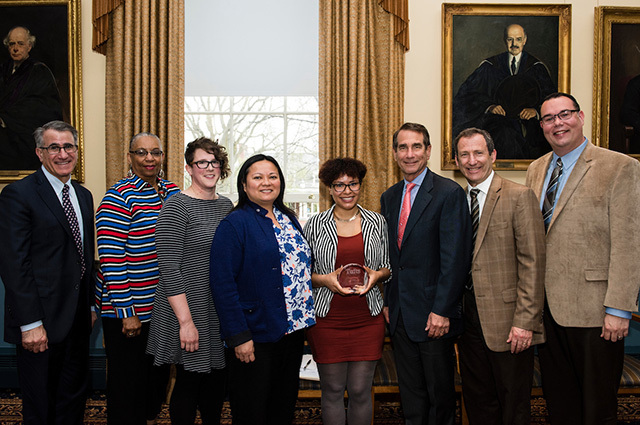 They exemplify the University’s commitment to civic engagement by recognizing these accomplishments and celebrating the myriad ways students contribute to civic life. At an award ceremony hosted by Tufts President Anthony Monaco on April 28, we were honored to help present 14 students with the 2017 Presidential Award for Civic Life. You can watch full video of the award ceremony or click on the link or click on the "Video" link on each student's bio to start the video at that student's introduction.